The Nuforce BE2 Bluetooth In-Ear Headphones are the newest headsets released by Optoma, an innovative company in the ever-expanding world of audio and video products. Competition in this field has become so intense that it’s now possible to get very satisfying performance from headphones selling for between $25 and $50. The more you spend, the more refined the performance will be. Remarkably, as the BE2 illustrates, by spending as little as $15 more than the $25 headphones there is sometimes a quantum improvement in sound quality. 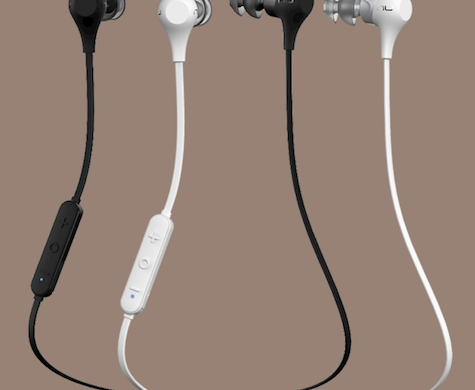 NuForce BE2, suitable for use during sports activities or on a daily commute, delivers a noteworthy audio experience for headphones in the under $50 price range. They’re particularly compatible with Apple products. Nuforce says they’re the only model headphones in this price category supporting AAC compatibility, which ensure maximum audio quality when used with the iPhone and other Apple devices. Nuforce claims the BE2 battery playback can last up to 10 hours, but such predictions always depend on whether they’re used primarily for voice or music, and at lower or higher volumes. I’ve tested numerous BT headsets and have found it’s always wise to carry along an extra headset rather than relying on the advertised battery life. 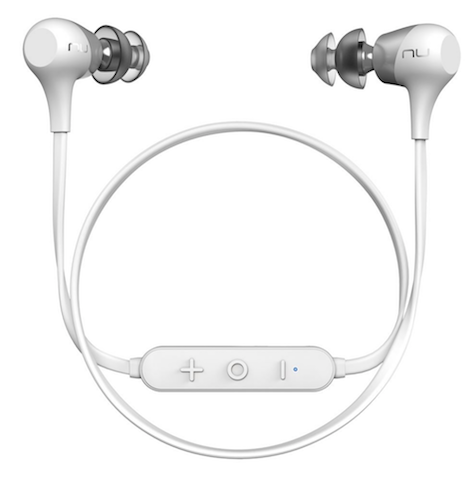 The Nuforce BE2 Bluetooth In-Ear Headphones are sold on Amazon and are an excellent value at $49.